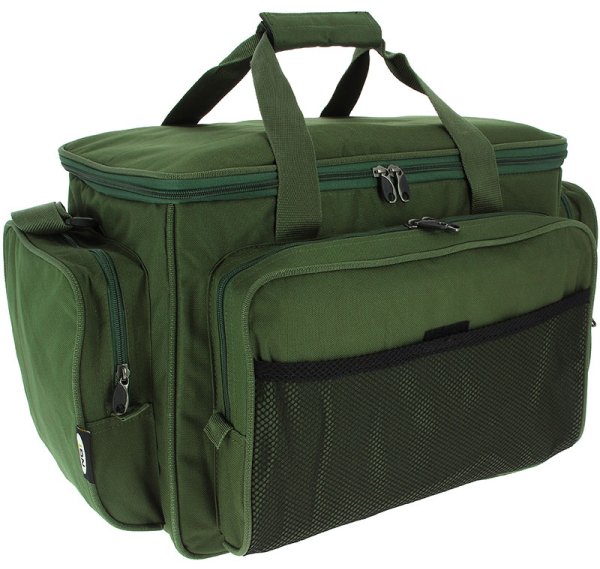 Carp Carryall Kit with Tackle Box, Dip Pots, Bit Boxes, Lead Bag and more! 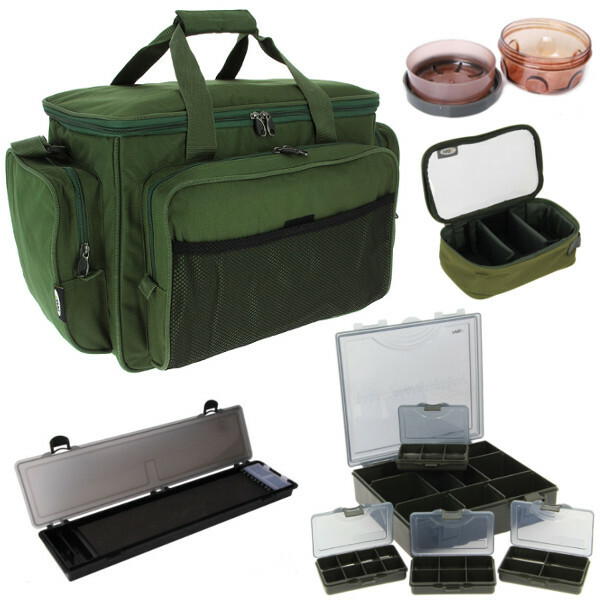 Fishdeal.co.ukCarp Carryall Kit with Tackle Box, Dip Pots, Bit Boxes, Lead Bag and more! 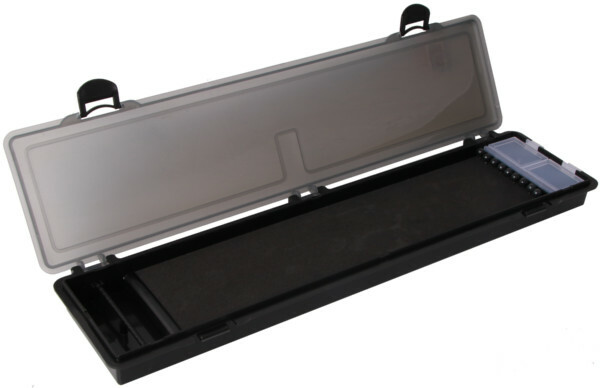 Keep all of your gear nicely organised! 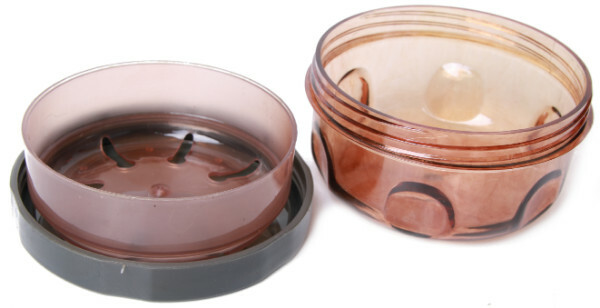 A great deal for carp anglers! 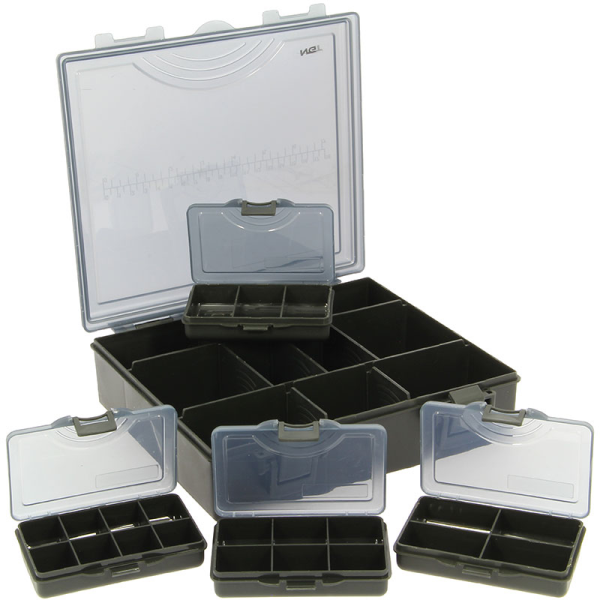 With this set you will have immediately have everything you need to store all of your carp gear and small tackle and keep everything nicely organised. 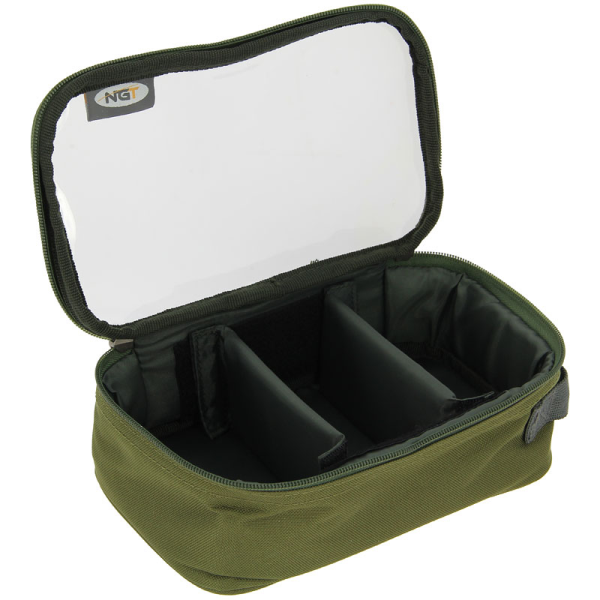 A carryall, tackle box including bit boxes, rig box, lead bag and two dip pots for soaking your hookbait!